That’s depressing, isn’t it? …but actually it isn’t. No really, it’s not. This notion was spawned when I read an article about a teacher who gives students a “second chance” . It was a very uplifting argument by an excellent middle school teacher that understood children and childhood and academic standards for particular grades and the history and trajectory of education in the US. She argued that she could teach anybody to love to read. Not surprisingly, I liked it. That got me thinking once more about learning to read, the crown jewel of education. Learning to read, and every bit as importantly, learning to love to read, are the keys to establishing the lifelong learning that begins long before and extends long after formal schooling. So, to put it precisely, there is no “second” chance for learning to read. It doesn’t matter how old one is, or how many times a person has murmured to themselves that they’ll NEVER learn to read. Absent serious neurological maladies, everybody can learn to read, and they can learn at any age. That’s what’s so wonderful about independent reading and learning. That’s what grows into eager anticipation of the next book, article, link or letter. It doesn’t matter how many committed professionals or well-meaning family members have tried and failed to bring a person to literacy, joyful, fulfilling reading can still be in that person’s future. The best time for a non-reader to learn to read is NOW, standing there with a book or other reading material in their hands that they really WANT to read. NOW is that time. 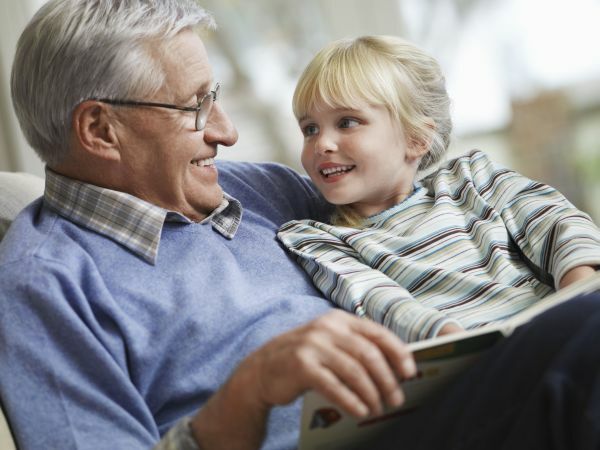 As 90 year old Ed Bray discovered, if you are 3 or 30 or 93, you can learn to read NOW. These days there are literally hundreds of folks that are eager to step up and sit with a new reader, to show them the how and discuss the why to read, to help them read strange or difficult material, to answer questions, to offer insights, to support their baby steps and to enjoy flashes of progress right along with them. That is a joy for both participants. Teaching someone else to read is one of life’s greatest opportunities for personal or professional success. Access to books is becoming more and more available. Thanks to the Internet and mobile networks, book availability is no longer the problem that it used to be. There are free books for all ages. There are both print-based and digital libraries. There are bookstores and bookmobiles, newspapers and magazines, computers and kindles. There are free books in many languages available for beginning readers, free books for those moving from basics to accomplished reading and free ebooks and recorded books for those who already know how to read just fine. So, sorry… While there’s no second chance to learn to read, the happy truth is that the opportunities to learn to read are comprehensive and infinite. It’s just up to us readers to help ensure that non-readers and struggling readers and those who have all but given up learning to read are made aware of all of the readily available print and human resources that await them. They’ll be reading before they know it. ← We are WAY Too Late! Love it! Important and well said, Mark. Thanks for that! What a treat to hear from you! In your piece, which I actually like, you talk about being a life long learner as one of the benefits of learning to read. This made ma think about my own learning, outside of the academy. I am an avid quilter. When I want to learn about a new technique, or more importantly, a time-saving technique (say, how to make perfect half square triangles eight at a time), I go to YouTube, search for what I want to learn, and voila – I watch videos. I consider these videos text, though, and I’m not sure everyone in literacy would agree. That said, even folks who cannot read alphabetic text could learn from these videos.